HBONo, you can’t buy a dragon. 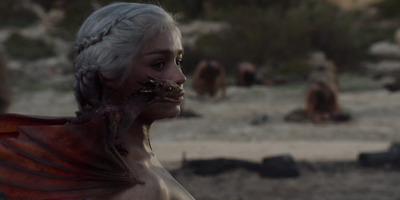 The sixth season of “Game of Thrones” recently came to an end. Chances are, you are suffering from some serious withdrawal. Luckily, there are many ways to keep yourself occupied until the next season premieres next year. 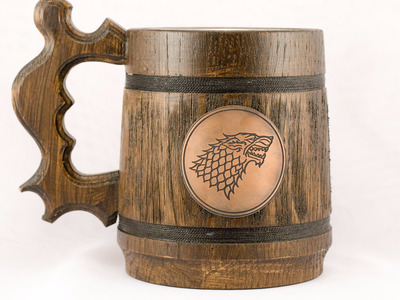 We scoured the internet to find all the best “Game of Thrones”-themed gifts on the internet. 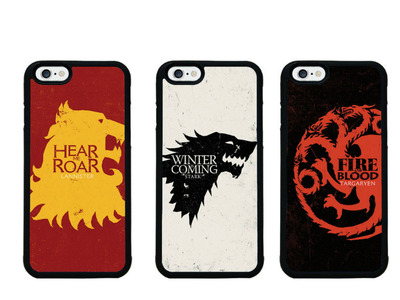 Here are 16 items to buy for any “Game of Thrones” superfan. 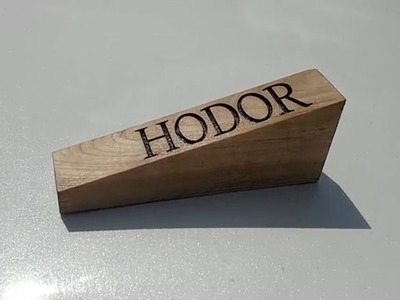 After 'The Door' premiered, Hodor-themed doorstops popped up everywhere. 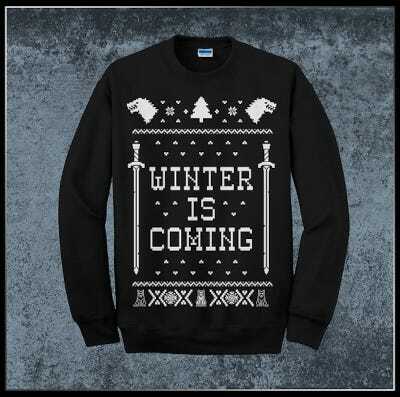 It's never too early for a 'Game of Thrones' Christmas. Start your mornings a little better with a coffee mug. The quote was uttered by Tyrion in season six. He was referring to wine, of course. 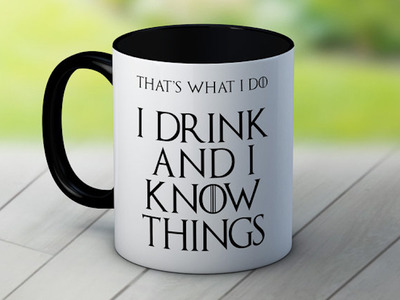 If coffee isn't what you prefer, then you can drink like a Stark instead. For something you can carry with you everywhere, buy a phone case that shows off your favourite house. 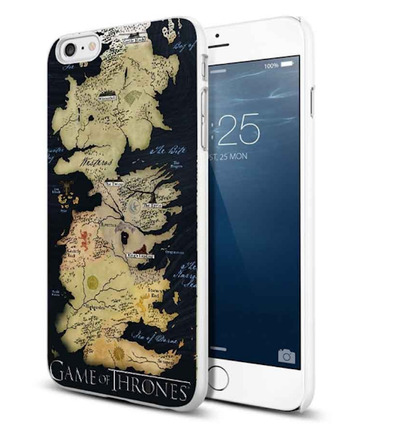 You can also buy this case, which portrays a beautifully designed map of Westeros. 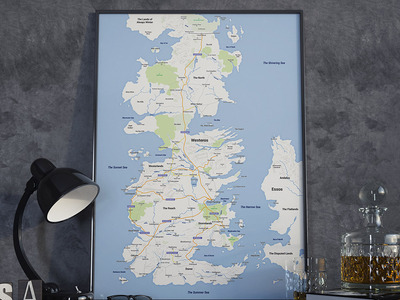 Or, you can hang Westeros on your wall. An action figure is a safe, solid choice. 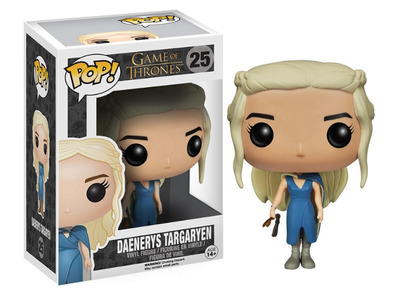 The best ones are the big-headed Pop! vinyl figures. 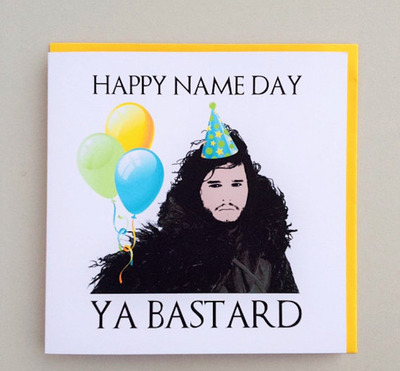 Celebrate a birthday with a personalised card. 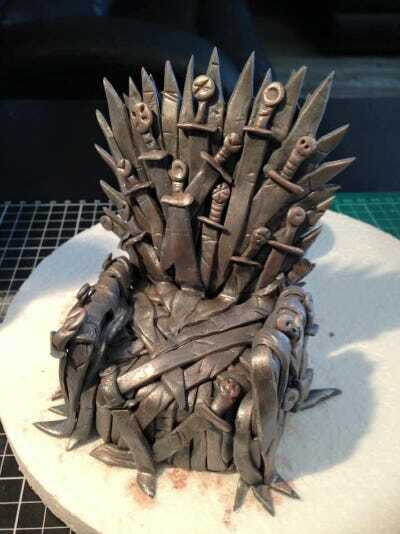 Another great birthday gift is this edible Iron Throne cake topper. 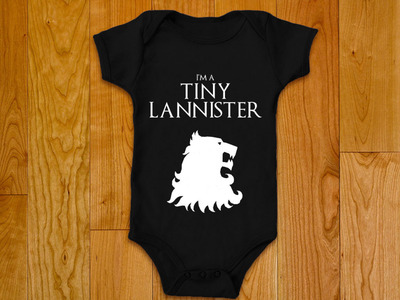 Get them started early with this baby bodysuit. If you're still making your way through George R.R. 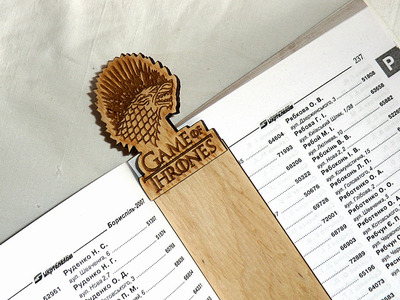 Martin's books, then treat yourself to a wooden bookmark. 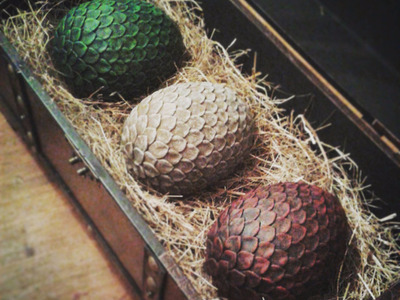 For a little over $200, you can buy a flawless recreation of Khaleesi's dragon eggs. 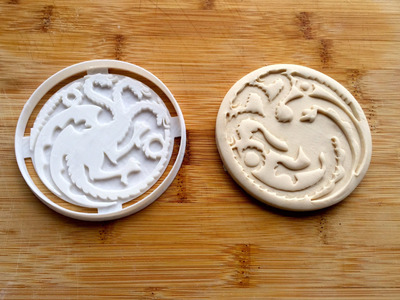 This cookie cutter will allow you to eat the emblem of House Targaryen. 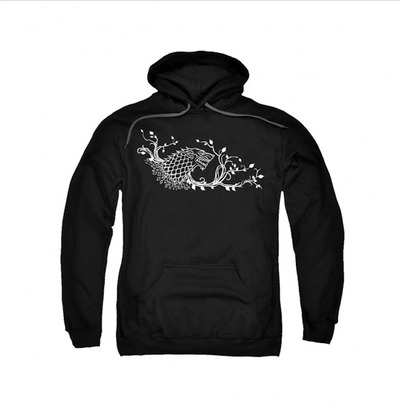 Buy Sansa Stark's awesome sigil in hoodie form. 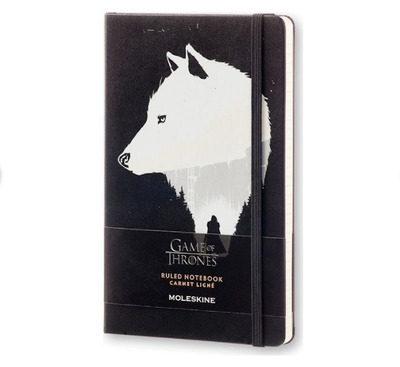 While you wait for season seven, you can write your own 'Game of Thrones' in this Moleskine notebook. It will also hold you over until George R.R. Martin finally finishes the next book.